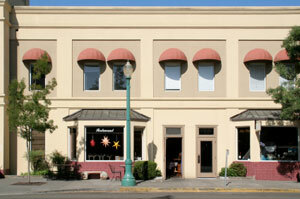 Wine Country Payroll is a full-service payroll processing company located in Northern California. We are equipped to handle payroll in all 50 states. We provide personalized service, low processing fees, and overnight delivery. With over 17 years of payroll experience, we provide all of the services large payroll providers do, with the added benefit of having a person on hand who can help with any of your questions or concerns. 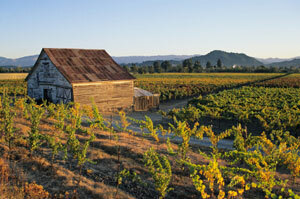 Wine Country Payroll is a full-service payroll processing company. Our services include payroll preparation and support, government remittances, direct deposit and over-night delivery. We provide customized reports & tracking, and file all government forms to keep your company in compliance with payroll requirements. You can access many forms related to employment directly through our web site. Whether you are a new company needing to register with the IRS and EDD or have a new hire, you can find the forms here.